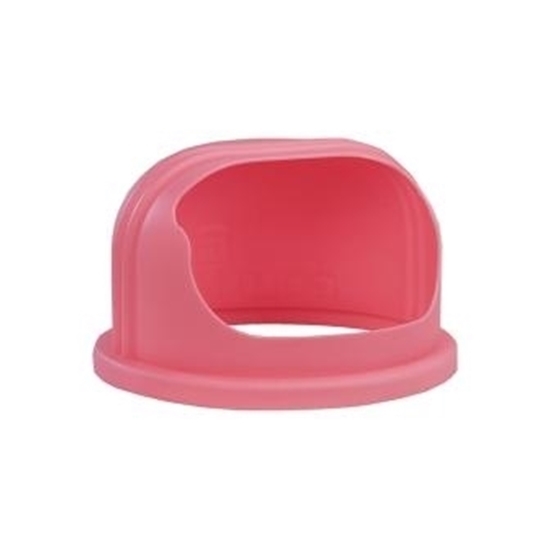 Solid color Pink Cotton Candy Machine double bubble is virtually indestructible. The ultimate in protection, this Floss bubble fits on the top rim of any 26" outside diameter floss bowl. 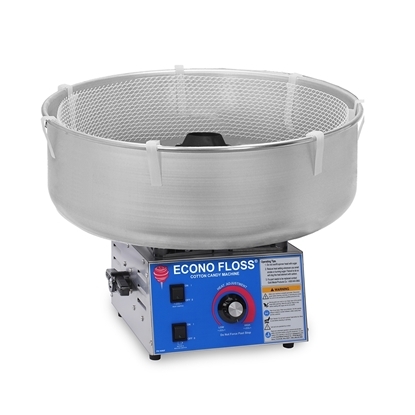 Ideal for most cotton candy machines. Provide food safety while maintaining an attractive and professional appearance. Complies with health codes (verify your local requirements) and helps protect the food from contaminants and foreign matter. Constructed from durable, food safe low density polyethylene. Offers great protection for kids who may be on the other side of the floss machine. 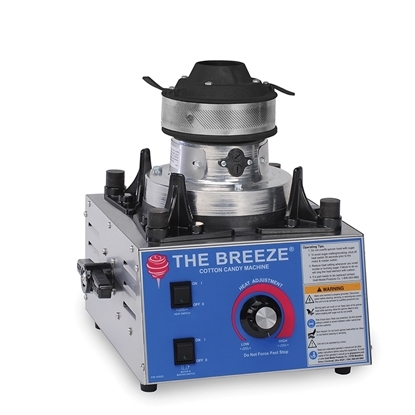 The Double Bubble works well on the Floss Boss, Econo Floss, Stainless Econo Floss, or Breeze model machines. This bubble is not recommended for use with Whirlwind or Toronado Model machines.